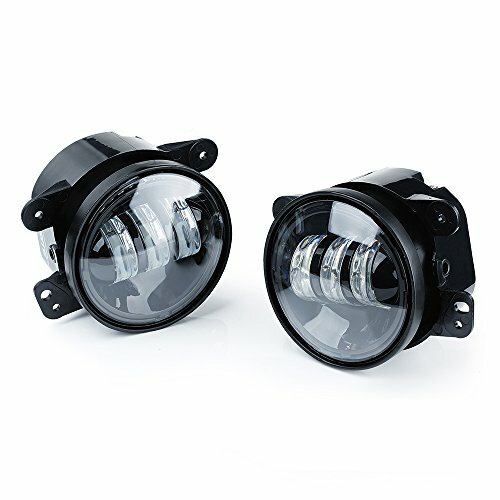 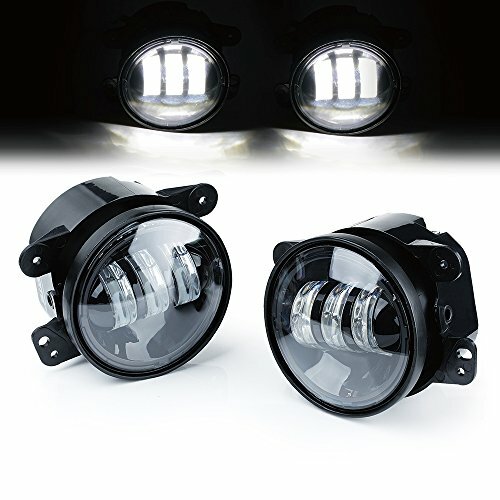 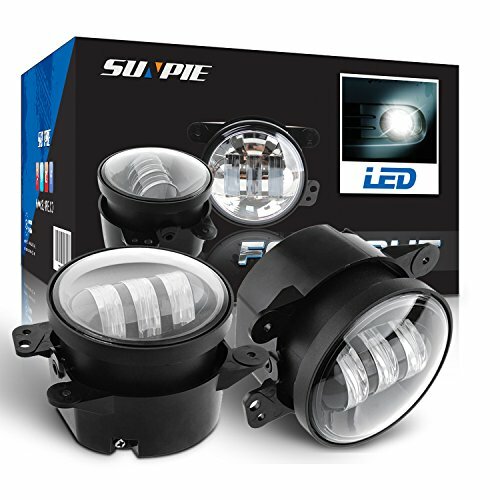 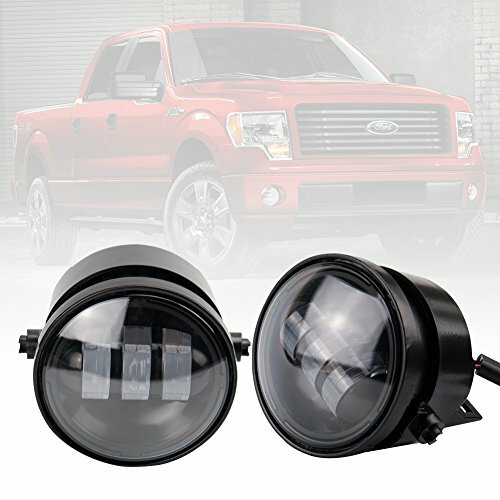 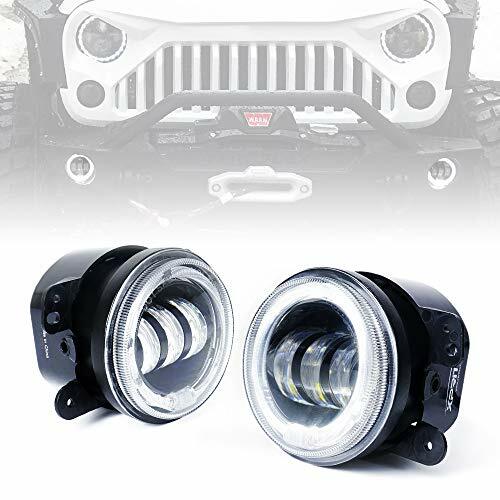 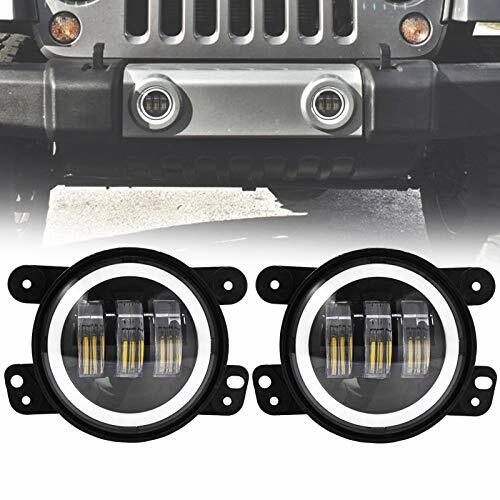 Description Xprite 4 LED Fog Light can be used as car fog lamp, motorcycle headlamp, machine shop truck working lights, off-road vehicle spot light, the light of bank board, agricultural truck, the spot of mines enterprise, the spot light of billboard, or the indicator lights of high building and airport. 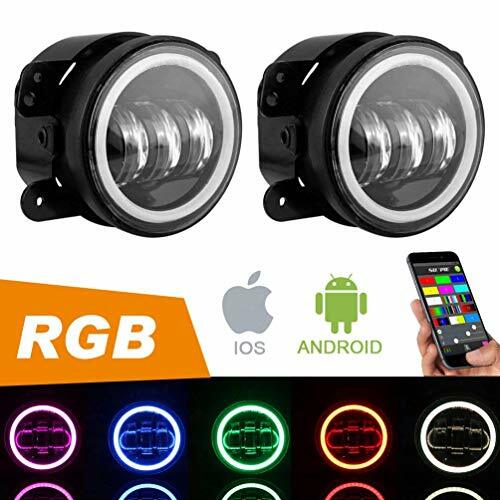 Specification LED chip: CREE LED Chip Operating voltage: 9-30V Current: DC 2.8A Out power: 30W/Bulb Daytime Running Light: 6000k White Halo Ring Luminous flux: 2800LM Waterproof: IP67 Color temperature: 6000k Material:Aluminum+Toughed Glass+Plastic Life-span: more than 50000hrs Compatible for Model of Jeep As Follow For 4 Inch fog light For '07-'18 Jeep Wrangler Unlimited JK 4 - door For '07-'18 Jeep Wrangler JK 2 Door For 09 Dodge Journey, 05-08 Dodge Magnum, 10-12 Dodge Journey, Dodge Magrum, 11-12 Dodge Charger For 2006-2010 Chrysler PT Cruiser, 2005 Chrysler 300 For 2006-2010 PT Cruiser For 2011-2012 Jeep Grand Cherokee Notification Please make sure the light is compatible with your vehicle before placing order. 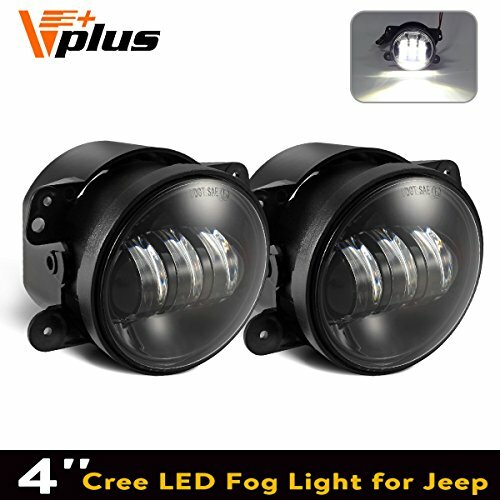 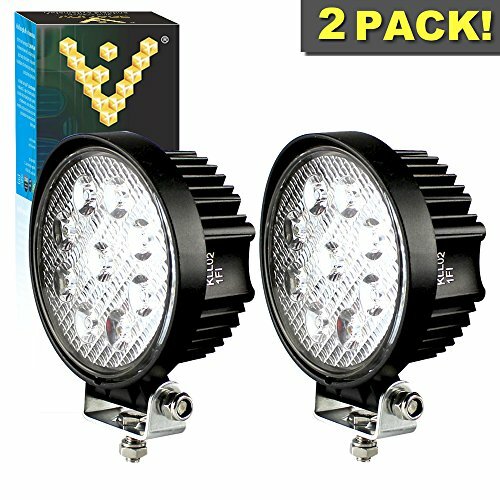 Shopping Results for "4 Fog Lights"